L.O.G. Cast – Episode 3.14: Yooka is Here! Our first impressions of the long awaited Yooka-Laylee release. … More L.O.G. Cast – Episode 3.14: Yooka is Here! Leave a comment L.O.G. Cast – Episode 3.14: Yooka is Here! L.O.G. Cast – Episode 3.13: Journey to Yooka’s Eve! We take a look at both Playtonic’s and our personal journeys to the eve of Yooka-Laylee’s release. … More L.O.G. Cast – Episode 3.13: Journey to Yooka’s Eve! Leave a comment L.O.G. 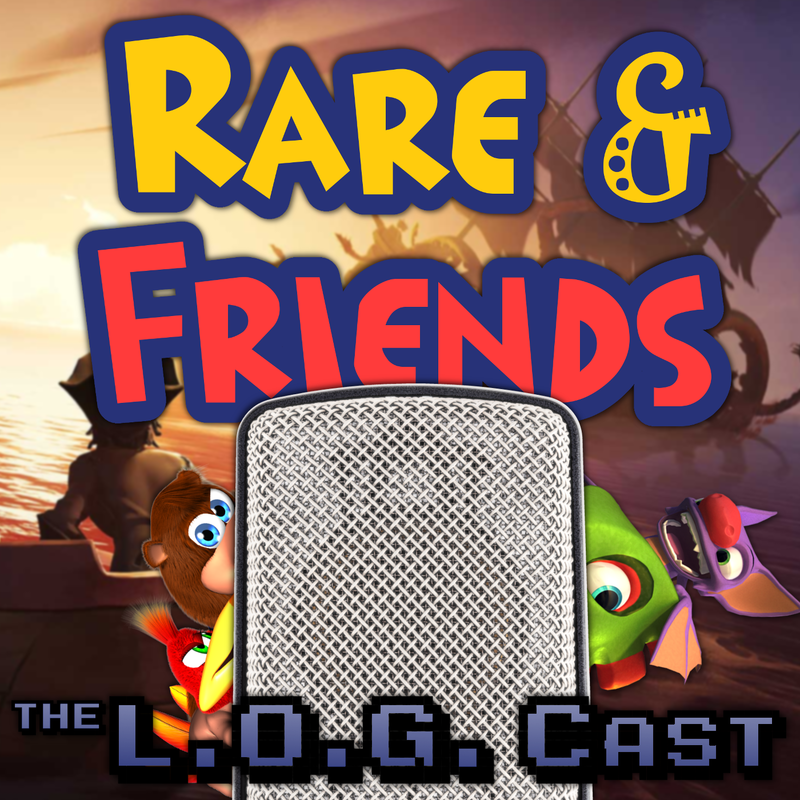 Cast – Episode 3.13: Journey to Yooka’s Eve! L.O.G. Cast – Episode 3.12: Don’t Miss This Episode! When you get into podcasting, you can’t expect or assume that you will be able to bring an episode like this to your audience, but ask anyone in the field and they will tell you they dream about it happening one day. For the L.O.G. Cast, today is that day. We bring you an exclusive like none other. Enjoy. … More L.O.G. Cast – Episode 3.12: Don’t Miss This Episode! Leave a comment L.O.G. Cast – Episode 3.12: Don’t Miss This Episode!